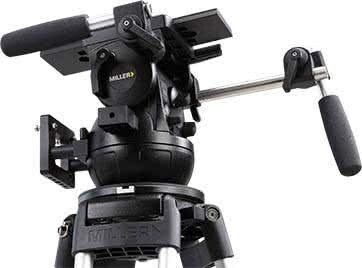 Industry standard 1?4” & pin, fits all standard Miller camera plates. 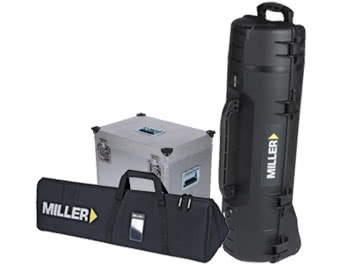 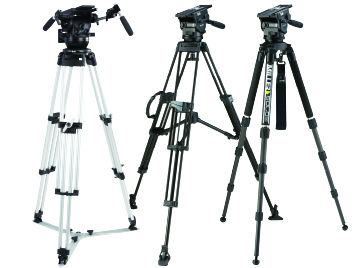 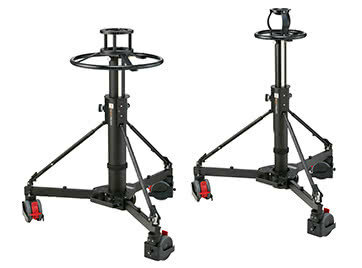 Direct-to-camera base for HDV camcorders and DSLR’s. 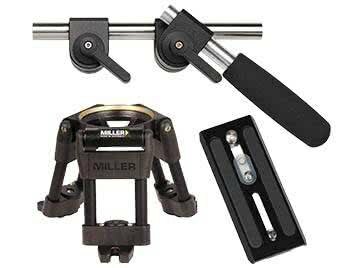 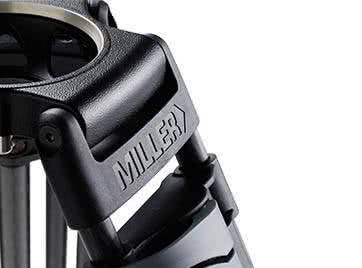 Industry standard 1/4" & Pin Adaptor, fits all standard Miller camera plates for direct-to-camera base attachment of HDV camcorders and DSLR’s.